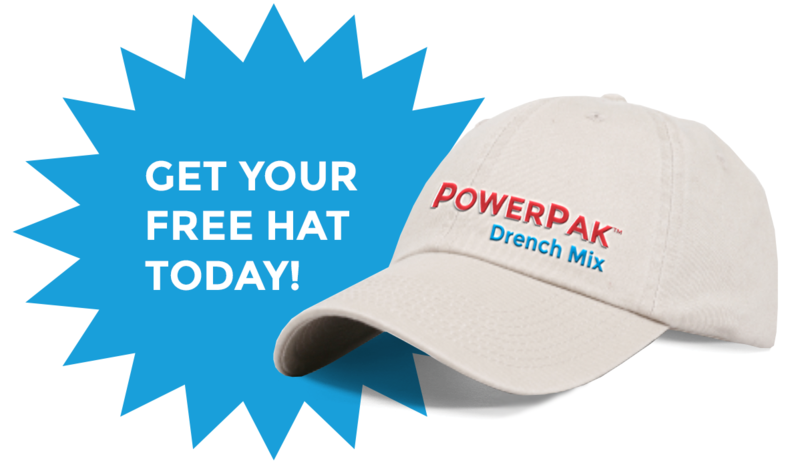 Buy 10 doses of Drench Mix and get a free Drench Mix hat! 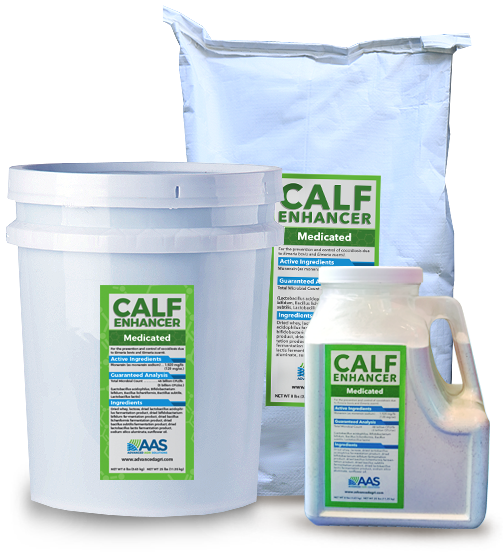 Our focus at Advanced Agri Solutions is on niche products that meet specific needs in the dairy industry, such as transition cow health and preventive care for calves. 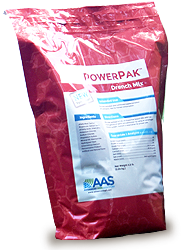 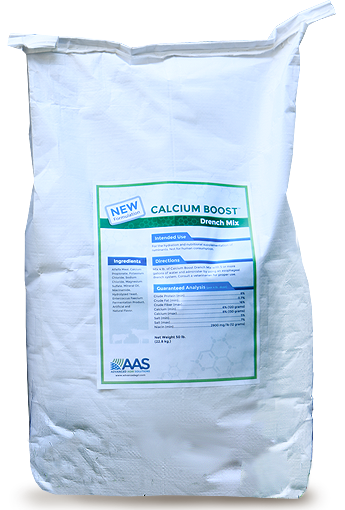 Our products are marketed through distributors and dealers who provide products and services to veterinarians, feed mills, and dairy producers. 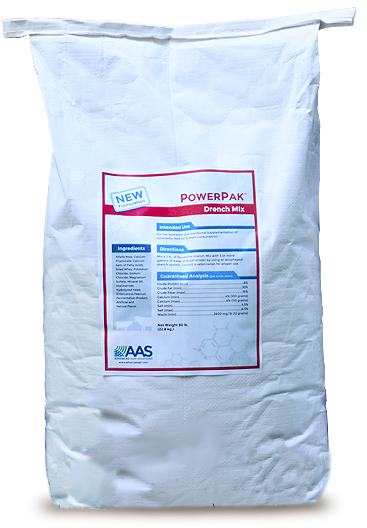 We take pride in ensuring product quality, improving existing brands, and developing new products. 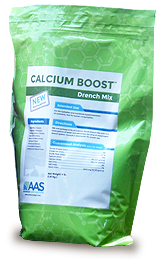 The Winning Formula to Get Her Back in the Game.